Peter Guillam, former disciple of George Smiley in the British Secret Service, has long retired to Brittany when a letter arrives, summoning him to London. The reason? Cold War ghosts have come back to haunt him. Intelligence operations that were once the toast of the Service are to be dissected by a generation with no memory of the Berlin Wall. Somebody must pay for innocent blood spilt in the name of the greater good . 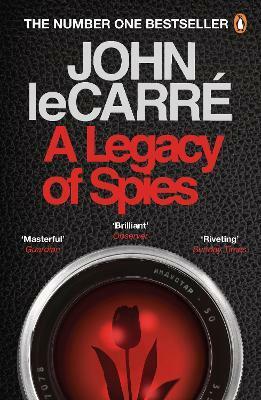 . .
John le Carre was born in 1931 and attended the universities of Bern and Oxford. He taught at Eton and served briefly in British Intelligence during the Cold War. For more than fifty years he has lived by his pen. He divides his time between London and Cornwall.